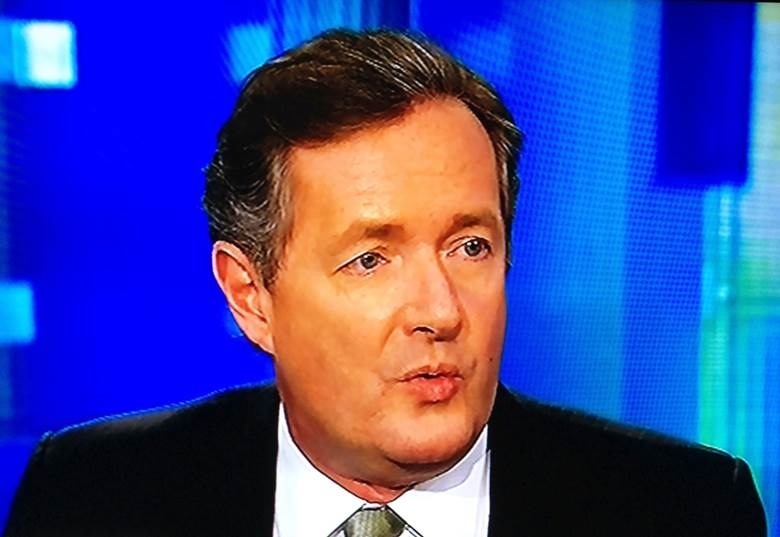 God Save the Queen – America Gives Piers Morgan Back to Great Britain! A sad day for America. It is being reported that Piers Morgan, Larry King’s replacement, will soon be leaving CNN after three years. His pompous, elitism will certainly be missed by his American audience! Let’s all chip in and buy him a ticket back to Great Britain. It’s rumored that Jay Leno is looking for job. At least we would be entertained instead of being punished every night. This entry was posted in Arts, People and tagged cnn, goodbye piers, larry king, piers morgan on February 26, 2014 by Good Day Illinois. Buy a Can of Soda and You Will Help Feed the Pigs in Springfield! 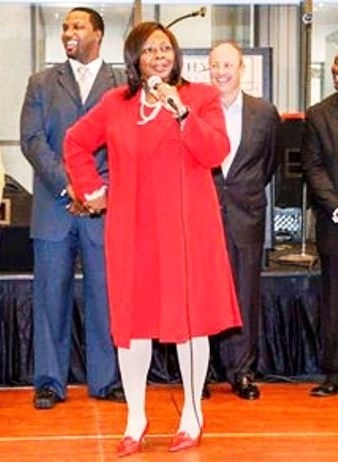 Illinois State Senator Mattie Hunter (Chicago Democrat) pictured in the red dress is proposing another new tax – a penny per ounce on each sugary drink sold in sealed containers. Said tax is under the guise of helping people eat a healthier diet. What a joke! Allegedly, the money raised would be used to pay for some health services and educational efforts. As usual in the State of Illinois, the solution to every problem is more taxes. Tell this state senator not to worry about the people in Illinois. She should spend her time finding ways to reduce spending instead of more taxes. Don’t worry about the taxpayers of this state getting too fat – the only ones getting fat at our expense are the pigs in Springfield who continue to over feed with our hard earned income. The politicians in Springfield should not give us advice while gorging themselves at the expense of the taxpayers of this State. This entry was posted in Legal Issues, Politics and tagged chicago democrat, fat tax, illinois taxes, new taxes, soda, taxes on February 20, 2014 by Good Day Illinois. 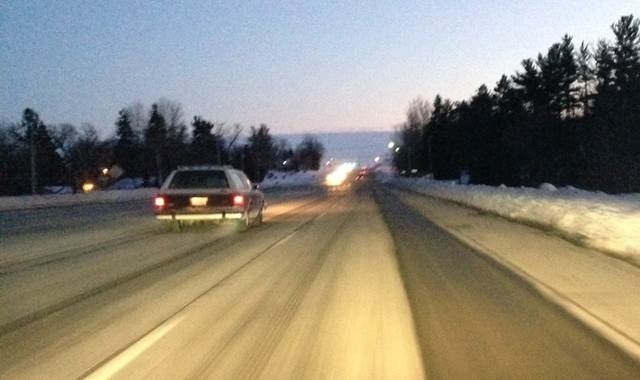 Case of the Week – Flash Your Vehicle Headlamps – And What Do You Get? – A Ticket! Michael Elli, a resident of the City of Ellisville, Missouri, observed a speed-trap in the City of Ellisville, and communicated to other drivers approaching from the opposite direction by flashing his headlamps to warn them that they should proceed with caution. The flashing of headlamps is commonly understood as conveying the message to slow down and proceed with caution. Of course, an officer in a marked police vehicle saw him and issued a ticket. When he appeared in municipal court, he was advised by the judge that the fine for using headlamps to communicate the presence of speed-trap is $1,000! Elli went to Federal Court and requested a preliminary injunction to stop the practice of ticketing individuals who flash their headlamps. Decision: Preliminary Injunction Granted. The judge stated that the loss of First Amendment freedoms for even minimal periods of time, unquestionably constitutes irreparable injury. So it looks like flashing your headlamps is protected free speech, at least in the Eastern District of Missouri! This entry was posted in Case of the Week, Legal Issues and tagged flash headlights, free speech, speed trap on February 19, 2014 by Good Day Illinois. 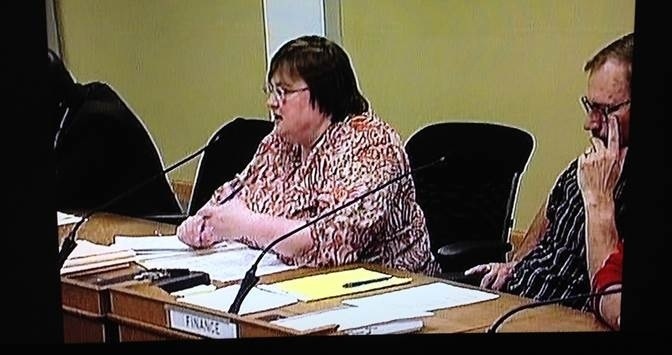 Freeport (Illinois) City Council Meeting, Tuesday, February 18 – Good Bye Shelly and Good Luck at New Job! Appointment of Shawn Boldt to Nida Board for two years. Resolution to approve hiring Lauterbach and Amen LLP for 2014 audit for $34,900, 2015 audit for $35,890, and 2016 audit for $37,680. 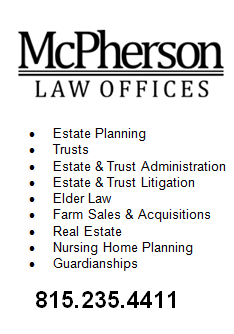 The firm is located in Warrenville, Illinois. I wonder how much this firm pays in Freeport real estate taxes. So much for keeping money in the local economy! Resolution to authorize an agreement with Fehr Graham in the amount of $211,455 for annual services for the Freeport Landfills. This entry was posted in City of Freeport and tagged Freeport City Council, keep business local on February 18, 2014 by Good Day Illinois. 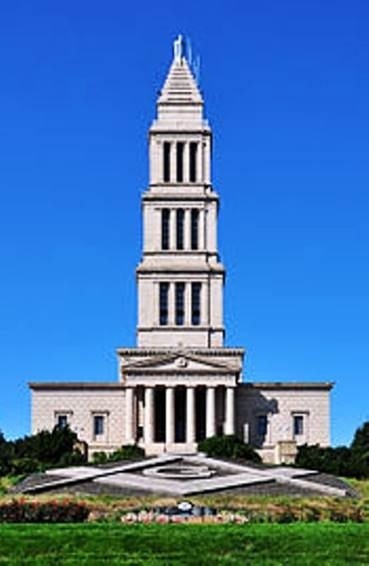 This entry was posted in Case of the Week, Uncategorized and tagged freemasons, george washington, presidents' day on February 17, 2014 by Good Day Illinois. Next meeting on February 13, 2014 at 6:30 pm at the County Board Room at the Stephenson County Court House, 15 N. Galena Avenue, Freeport. Coming soon to Good Day Illinois a new feature called – How Much Are The Real Estate Taxes On This Building? This entry was posted in City of Freeport, News, Politics and tagged stephenson county board, stephenson county politics on February 13, 2014 by Good Day Illinois.